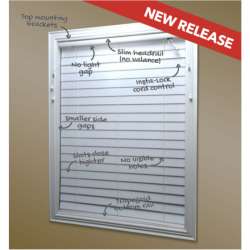 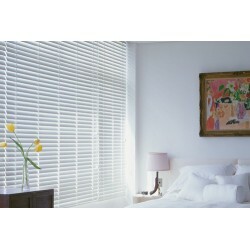 Perth's best Venetian Blinds selection including timber blinds. 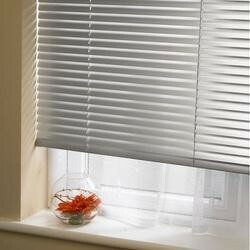 Venetian Blinds are versatile enough for both and the home and office, adding style structure and great light control. 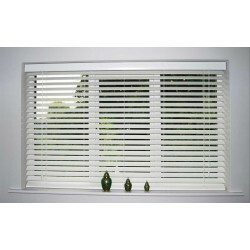 By tilting the slats to different angles you have precision control over privacy and light. 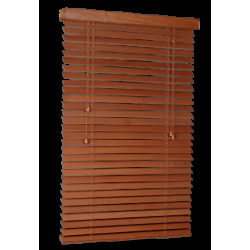 Below you can select between Aluminium Venetian Blinds, Faux-wood Blinds and Timber Blinds products in varying slat widths. 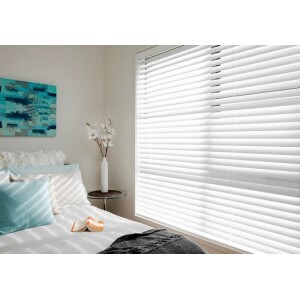 Click on a product below to explore all the custom options.